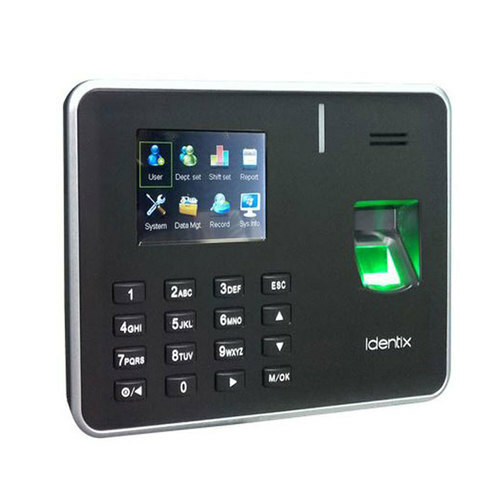 Our well facilitated infrastructural unit enables us to make a highly qualitativeBiometric Attendance System, which is developed by making use of excellent quality components. Established in the year 2015, Moburban Global Pvt. Ltd. is one of the prominent companies immersed in Wholesale Trader and Service Provider of CCTV Camera, Biometric Attendance and much more. Our provided products are enormously accredited amid our patrons owing to their easy to use, top performance, longer operational life and nominal prices. These products are available with us at nominal costs and varied configurations.